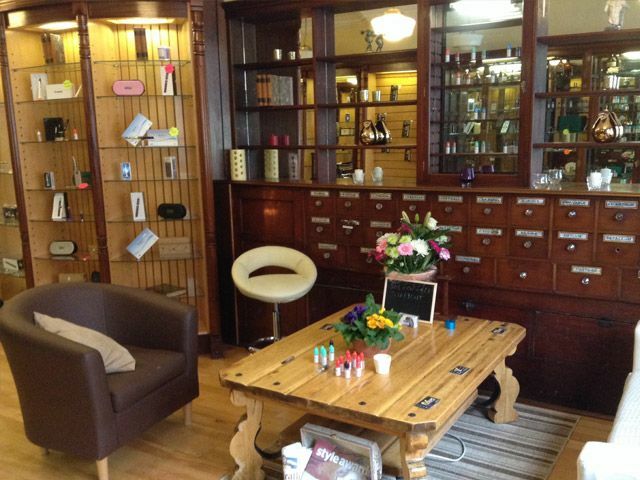 iVape is one of the oldest and top rated ECigarette, Vaping and E-Liquid shops in Ireland. iVape shop offers old world charm, a huge range of the latest ecigarettes and vaping equipment from basic ecigs starter kits to sophisticated mechanical mods, rdas, rtas, DIY, stylish batteries, accessories not to mention the best selection of eliquids in Ireland. 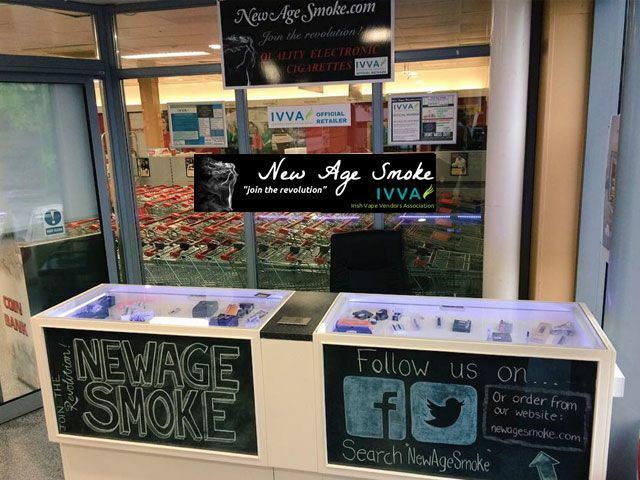 At iVape we pride ourselves on providing world renowned e liquid, organic pg free e liquid, the hottest stylish new devices and kits, along with phenomenal customer service,knowledge and expertise. 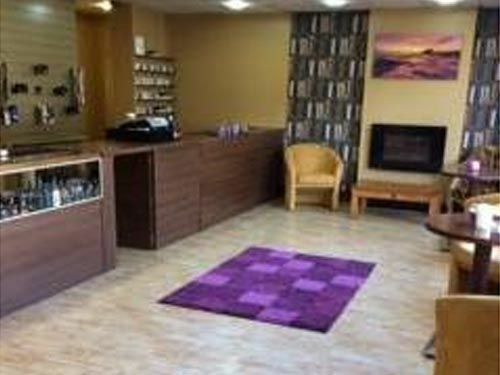 Over the years we have helped thousands of people start on ecigarettes and vaping so if you need help or have questions please pop in to our old world apothecary vape shop or email us. 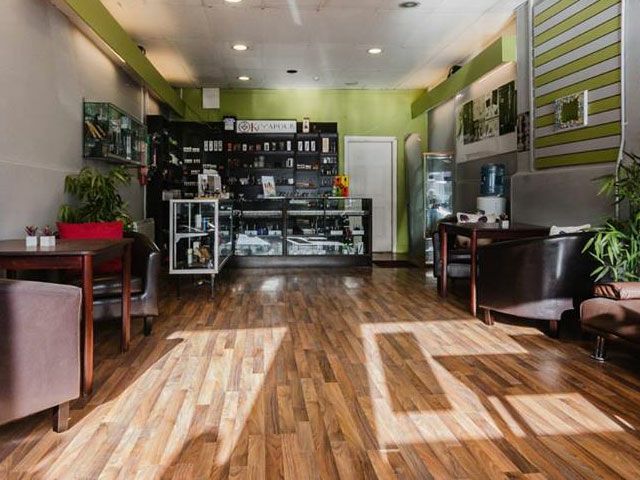 We specialize in e cigarettes, eliquids, vaping devices providing a quality supportive service to our customer's. We stock a wide range of vaping devices and accessories catering for beginner's to advanced. including, single kits, double kits,Eliquids (over 70 flavours in stock) batteries, Tanks, holders, stands, chargers, Mods and advanced vaping options. 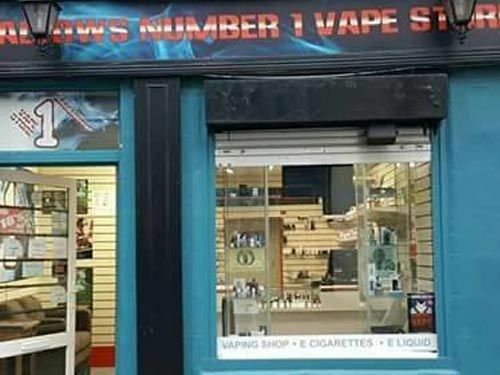 Welcome to mallows number 1 vape store for all your needs when it comes to the world of e-cigarettes. 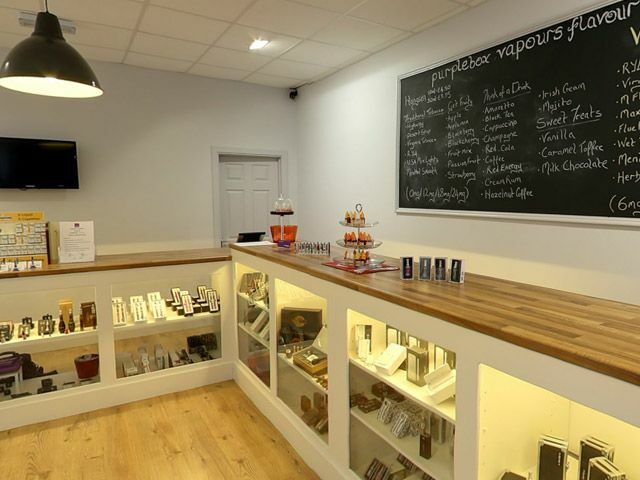 Unlike other local vape shops we are here for all types of vapours from the beginner to the professional. 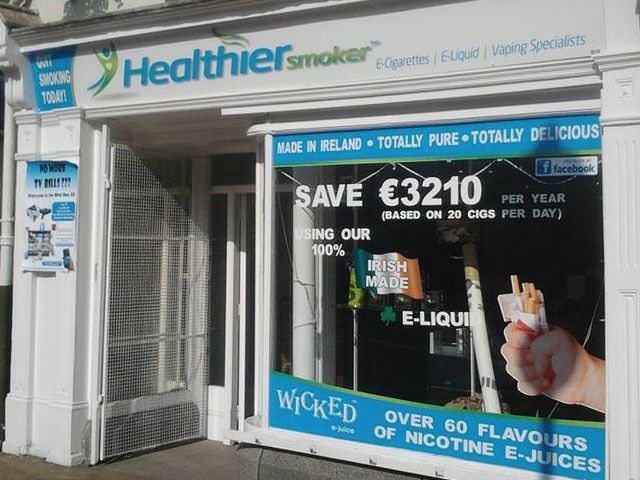 Our store is located in the heart of Mallow town and we cater for all. If your goal is to give up cigarettes then we have the starter kits and liquids for you. If you are into the cloud culture then we have the right liquids, mechs and rdas/rtas for your needs.